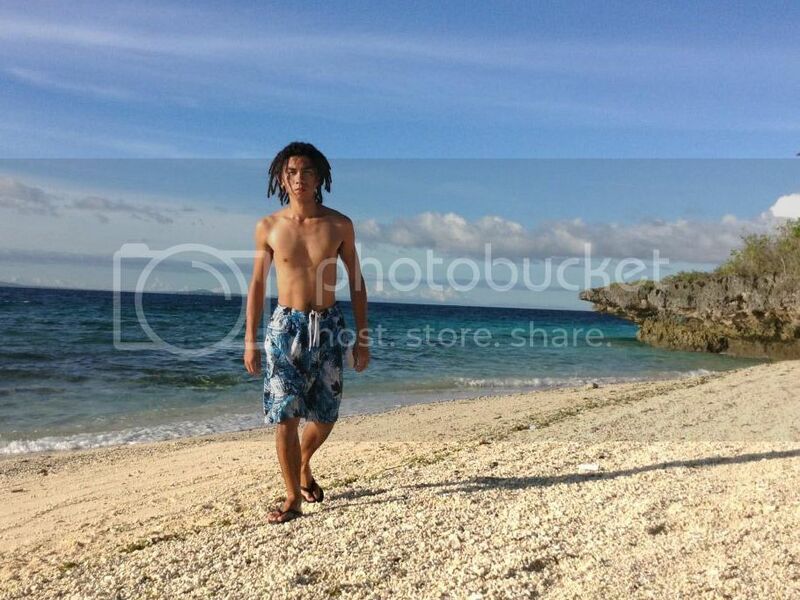 Our featured biker is the Cebu Outdoor Guy of cebu-outdoor-guy.blogspot.com. Need we say more? Read on to know more about this guy who, one time, quit his job to bike. Age: 24 and getting older, can’t stop it. I ride solo most of the time. I get more mileage if I have no one to talk to except myself. Back then, I joined a cross-country group in Liloan called Bike Kap. I did not stay long with them because I found myself drawn more towards the trail, while they mostly hit long road rides. The team I have most fun with is Team BigRing. I don’t get to join them a whole lot because they ride on Sundays, which is a work day for me, but they are the best for grueling trail and cross-country mix. I started to bike sort-of seriously in 2007. I started with a steel super-China bike. The longest ride I’ve ever had on that one was a one-way route to Alcantara, Cebu. I have always wanted to bike because it seemed cool but things were pretty tight financially. That year my father got that bike from a friend and I made the most out of it. 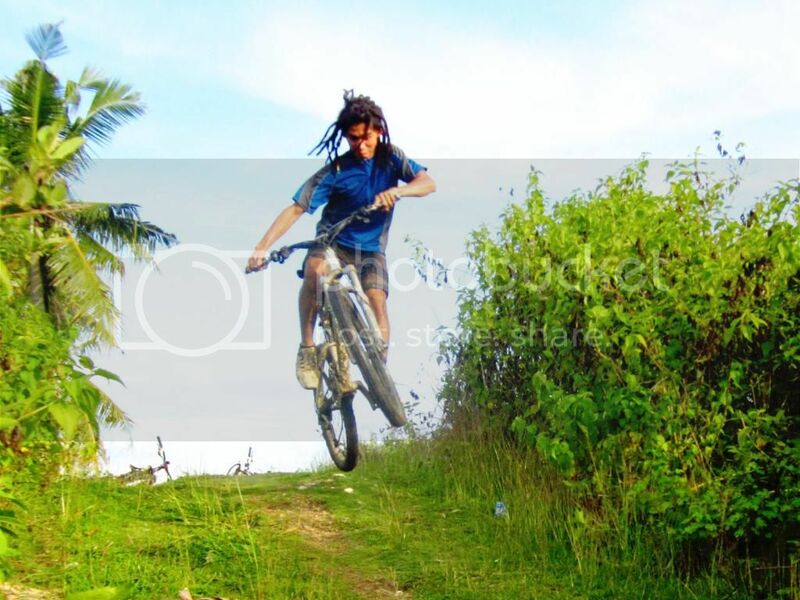 In 2009, my uncle from Bukidnon gave me a real-deal cross-country bike and that’s when I got better. He had it as a spare bike for training. My 50-something uncle is a bruiser (he climbs uphills on very heavy gears) and even in my best days, I still couldn’t beat him. Will the Enduro ta Bai be your first race? Enduro ta ‘bai is not my first race although it’s the first all-mountain race I’ll do. The format is very rare and I’m just thankful to Wagee for bringing it home. 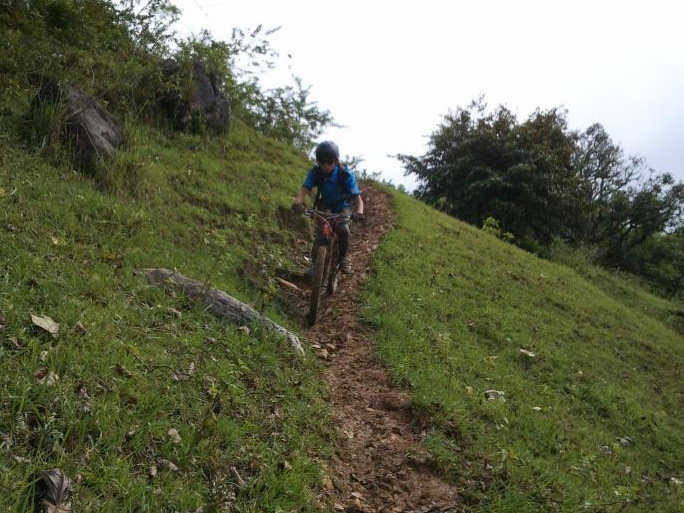 Couple of months ago, we rode at Panas DH Trail and he was talking about going to Patiis. That time enduro just seemed to be another bike ride talk to me but right now it’s just weeks away from being real. The first time I’ve raced was in o-seven, in Lawaan, Talisay. It was a road race that pitted mountain and road bikes on separate categories. I finished last. I wanted to ride all the laps and I didn’t care if I had to be the last to cross the line. I haven’t had a lot of races in the years that I have been biking. 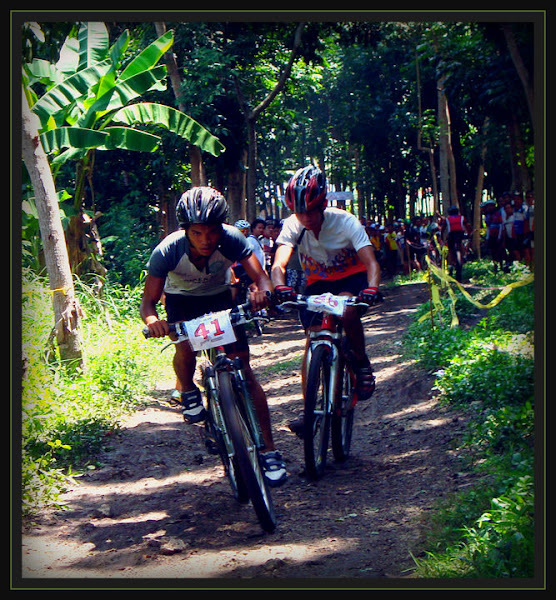 Most cross-country bike races in Cebu are done on the road and not on the international format that it should be. That means that most MTB races here are all about who can grind their teeth hardest and who can tolerate the most pain. For Enduro ta ‘bai, I do cross-country rides three times a week and about two or three trail rides. This enduro race will boil down to handling skills but as biker’s technique is only as good as his legs. Once the legs go out, handling goes too. So I build up on endurance mostly without neglecting the technical side of my riding. Technical riding (to borrow a phrase from Jack Reacher) is “perishable skill.” So I gotta keep it fresh. I don’t go for speed, I would focus more on how clean I can sweep a turn or maneuver a loose, stressful descent. Speed is a bonus that comes naturally. I also have to add that I’m building on upper body strength. I’ve been doing rock climbs as of late and I’m very blest to meet some very friendly local crags from Cantabaco in Toledo. Mountain biking is a full-body lab test and you gotta have some arms, too. Where are your playgrounds? The most challenging trail in Cebu you can recommend? Just about a couple of minutes from where I live is a network of single tracks. These aren’t very long descents but have technical portions that can be a rider’s training gym. In fact I named most of the trail’s portion. There’s what I call the sidewinder because it’s so loose your bike skids all over if you lock the wheels; there’s soul sister, a four-feet drop; pimp my ride which starts with a small jump and ends with a very smooth drop. I got so much to say about my backyard that I’d rather bring people out there and show them around. The most challenging trail for me is the Panas Trail. It’s very short but that’s where I almost lost my left eye three years ago. 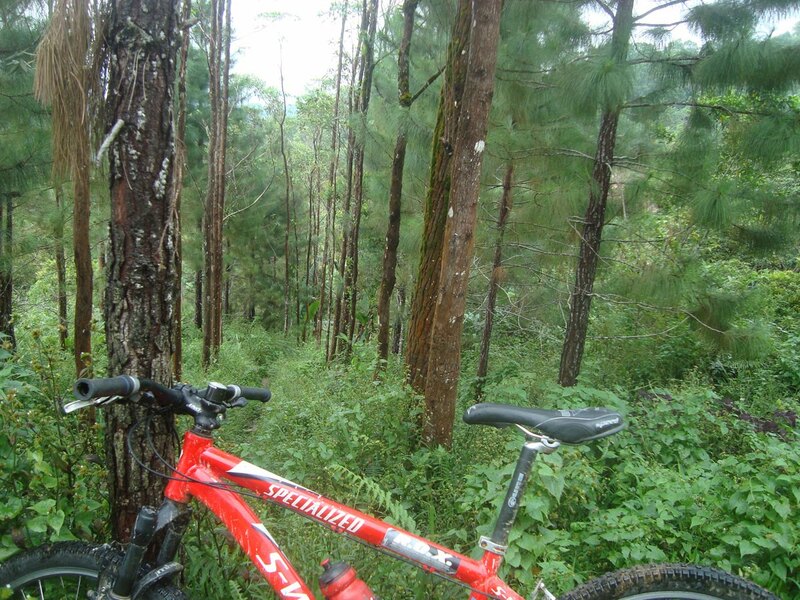 If I have to pick a longer trail, it would be Sibugay. Because that’s where I’ve made a whole lot of friends and I got some really great times there with my friends Russ and Egay. I will be racing the Enduro with a Jamis Parker. It’s not mine, my friend Russ left it to me so I can rip it apart. It sails smooth on most technical parts thanks to Fox Float—130mm at the front and 120mm for the rear. I’m also looking after his other bike, a Jamis Komodo. It’s a dirt jump bike and has Marzocchi Bomber 100mm on the front. I first rode trails on a cross-country bike with v-brakes and an almost-rigid front fork. I only got to ride on mech disc brakes two years ago when my friend JD gave me a pair of caliphers. I have a 24” junior steel MTB at home which I bought for my cousin. Our family raised him until his father took him away couple of years back. I’m still looking forward to having him around again and I’m keeping that bike for him.